Looking for Real Estate in Mount Pleasant? 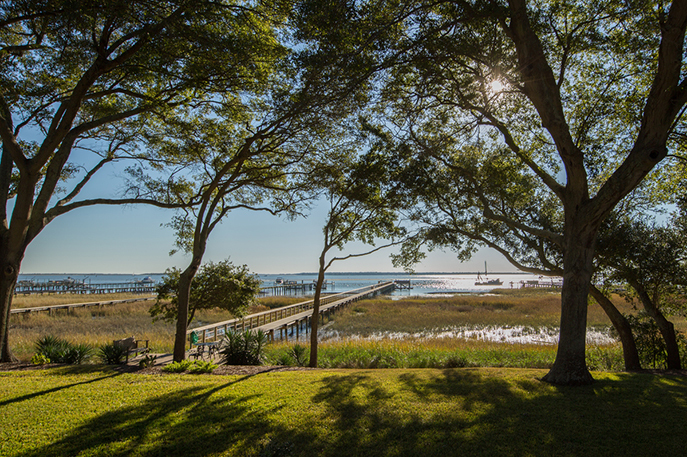 If you’re looking for real estate in Mount Pleasant or Charleston it can seem overwhelming. However, each county has resources to help you. You may also want to go through our handy checklist.